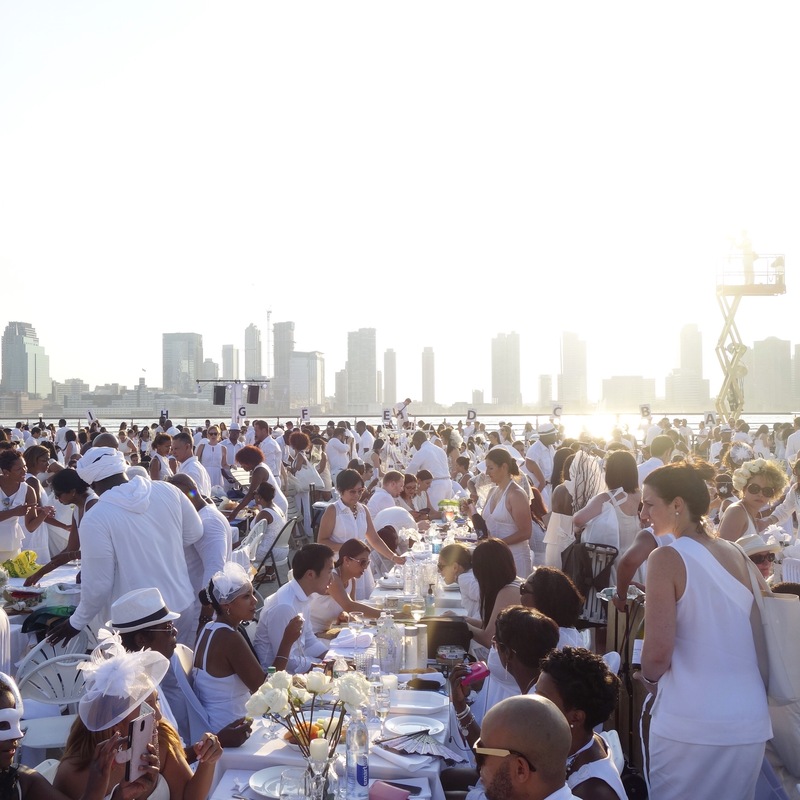 Diner en Blanc NYC 2015 was held at Pier 26. Over the year’s they’ve grown from a 2000 guest list to a whooping 5000! We spent one of the hottest days this summer in a sea of white. I’m sure every bride and groom would remember their special day as “magical” – StalkerBoy and I are no exception. Our wedding in Bali was an unforgettable celebration with our closest friends and family under a beautiful setting. It’s been a crazy winter this year. With blizzard after blizzard, I’ve been hiding indoors (thank goodness). 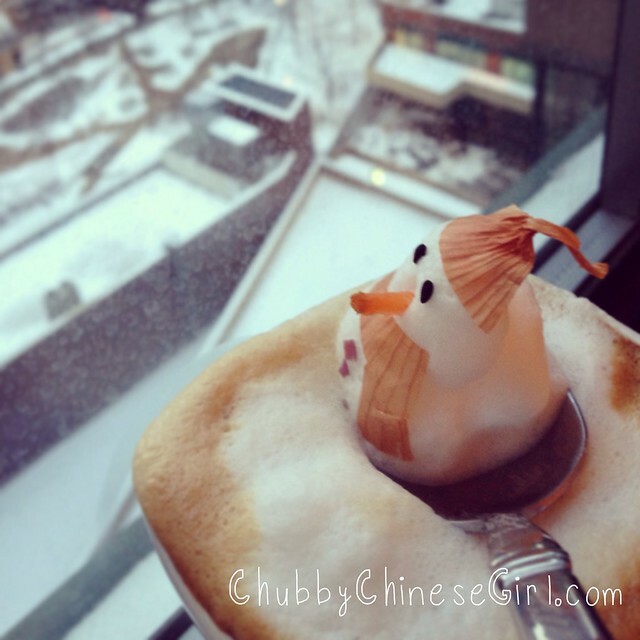 My itch to build a snowman turned into my new fun obsession – 3D latte art.